Backup Camera, Moonroof, Navigation System, Heated Front Seats, 4.8L V8 32V Valvetronic, Beige Leather, Heated Steering Wheel. Loaded up X5 4.8I AWD for a wonderful price! Rare find for the Treasure Valley that has all the creature comforts and AWD! 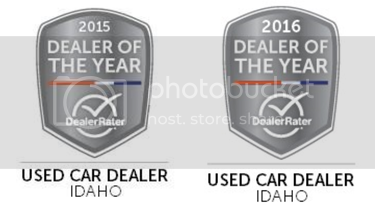 Image Auto Sales | Boise Used Car Dealer has been visited 12,795,821 total times.